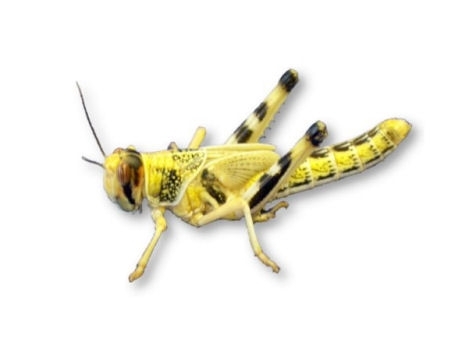 Live Locusts Large Prepack Tub (Reptile Livefood) | Livefood UK Ltd.
All of our livefoods are Reared fresh on our farm and sent from us direct to your door. They are packed in a ventilated tub, with cardboard insert and feeding bran. The pre-packed tubs will stay fresh for approximately one week, but if you want to save money and have a longer supply of food then buy bulk and place the locusts in a kricket keeper with some bug gel and bug grub in a warm location in your house.